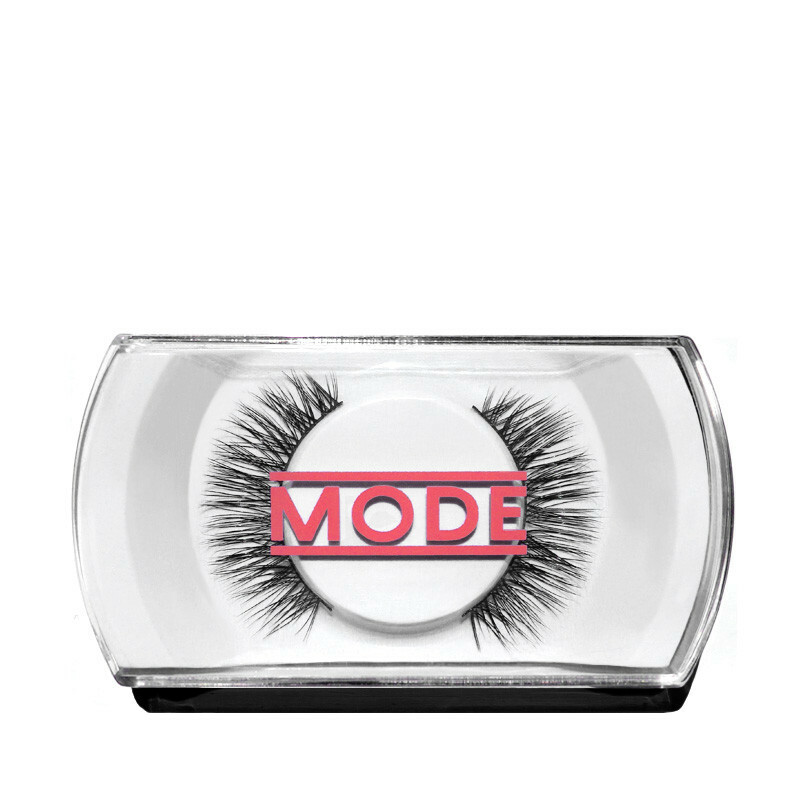 Our ultra feminine, cruelty free Temptation Station False Lashes adds a glamorous touch to your look day and night. 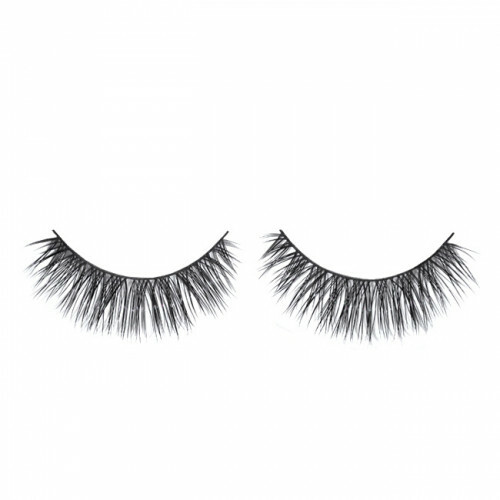 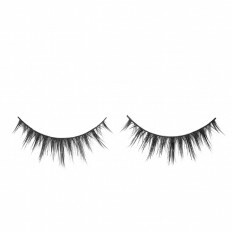 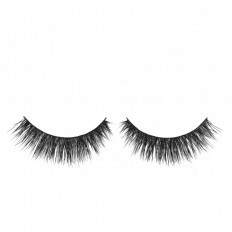 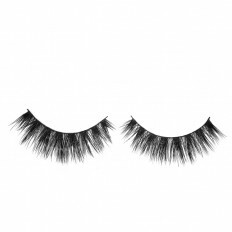 These durable eyelashes are created in an array of sophisticated designs from double stacked, crisscrossed, and ultra thick to whimsical, winged and classic. 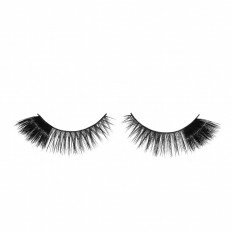 Ideal for all eye shapes, our fluttery lashes add length, build volume and make eyes effortlessly pop.